For the last couple of years. I've created a Wish List for myself. This year I think that I've toned my list down a bit. Typically, each year I think of four items that I really want. You know, those drool over items. I'm honestly not sure why I started creating these lists for my self. However, I think it's pretty cool to look back at. In all actuality, these lists are just fun to create. However, if anyone is feeling in the giving mood. My mailing address is P.O. Box 32, Hartford, CT 06141. Just in case! I honestly don't really have a state or country in mind. I just want it to be warm and in the winter time. I'm not picky at all. I would love to do my couple of days per usual. If you've been following me for a while. I embarked on solo travel and it has been a game changer for me. You can read all about here. 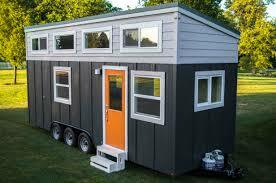 I'm a little obsessed with the tiny house movement. I would love to purchase a camper and deck it out to my taste and have it parked in a warmer state so I could visit it in the colder months. Can a girl dream?! This year I'm getting really specific about the lens that I want. I've been waiting two years to upgrade my iPhone to only sit back and say I can't see myself spending that much on a phone. 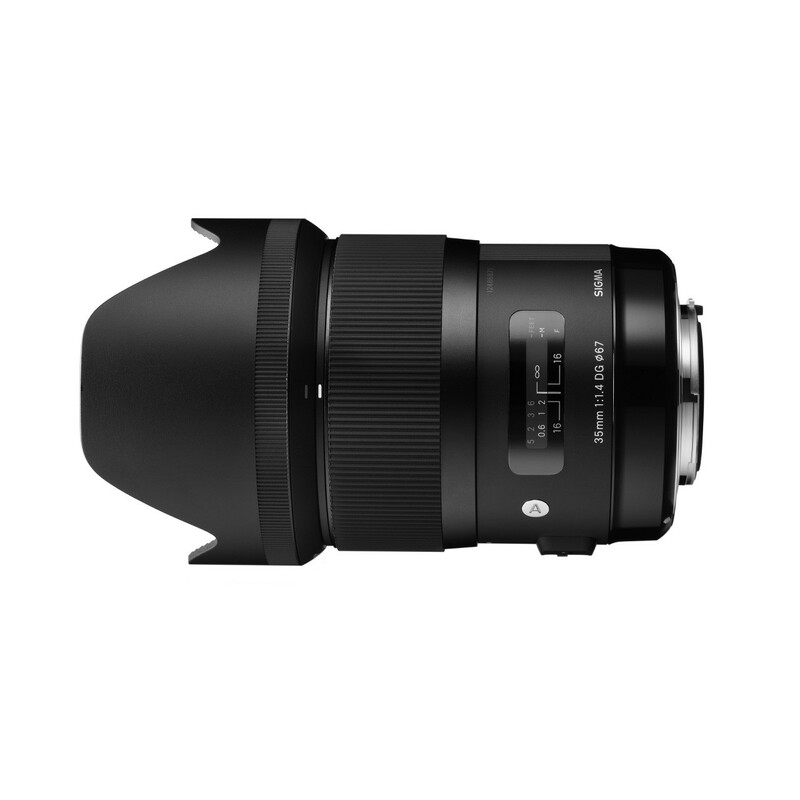 I've been really obsessed with this lens for the last couple of years and I would love to add it to my collection. I've been a little obsessed with this camera over the last couple of years. I really love vlogging. 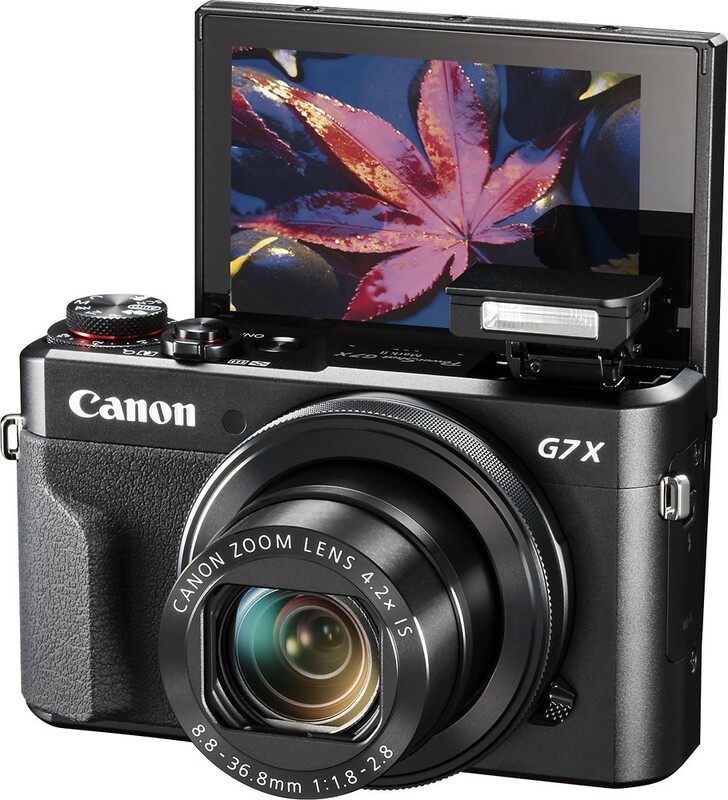 However, I would love to have a separate camera for it. Great choice for a new camera lens. We love to invest in new lenses to up our photo game every year! 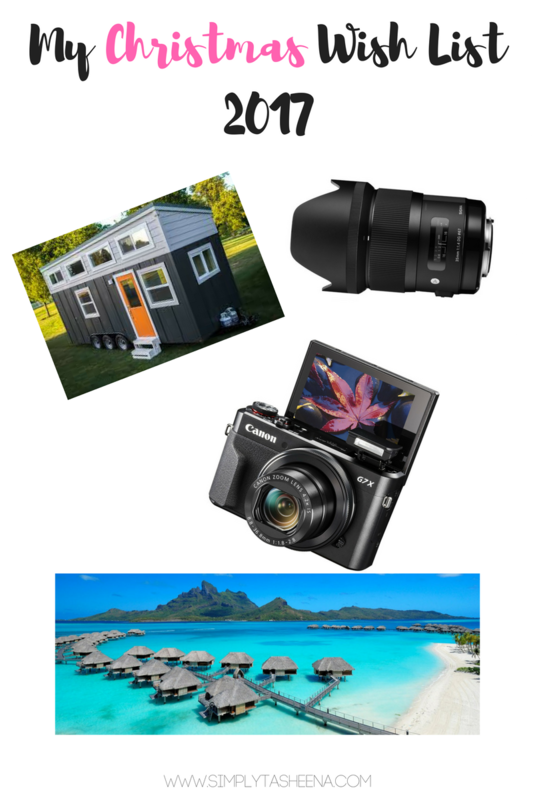 Ohhh the tiny house is aswell on our list...right after a round the world trip! You have a fabulous wish list here. I would love to go on a vacation too! I couldn't do the tiny house thing though--I like all my stuff too much. Oh I love your list! I like the sound of a holiday, I keep hinting, hopefully Santa pulls through. I broke the lens of my camera the other day. So I guess now we all know what I'll get for Christmas. Not really for Christmas but yes a wish list. There's always those things I want if it works out - for travel, more of a bucket list. That camera looks flashy and definitely a great choice. I don't know anything about lenses though :/ seems like a good choice.